Exchange Chambers has successfully acted in a credit hire supercar case which it says has further clarified the rules under which the party-at-fault in a road traffic accident may be responsible for the non-fault party’s credit hire fees. 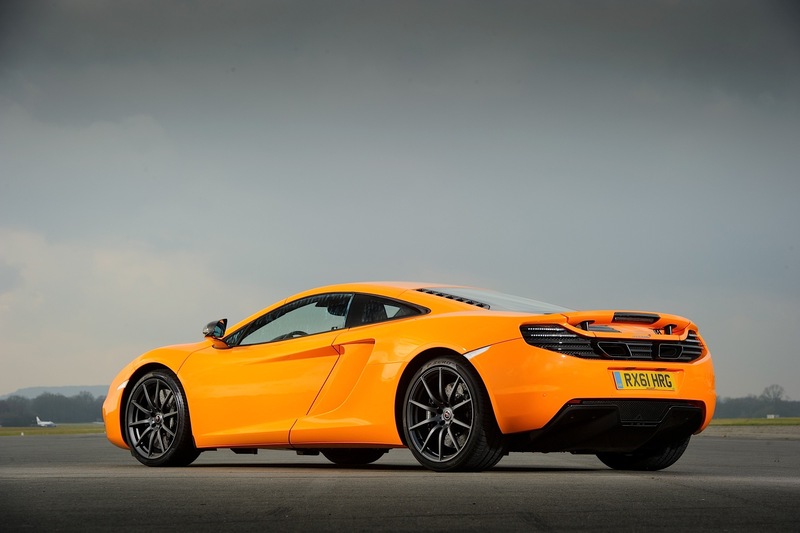 The case saw the claimant, Charles Gow, claim back the costs for a hired Mercedes SLS AMG coupe to replace his damaged McLaren MP4 – despite owning two Aston Martins, a BMW 5 Series and a Range Rover. Gow’s McLaren was damaged after a tractor struck a pothole and lurched sideways, causing scratches to his £190,000 supercar, which he had only bought a few weeks earlier. Following the accident, Gow told the tractor driver’s insurance company, NFU Mutual, that he would be prepared to make do with a replacement Ferrari while the McLaren was repaired. However, a Ferrari was not made available to him and after two months had passed, he hired the Mercedes SLS AMG coupe instead. The insurance company was not prepared to pay for the cost of hiring the Mercedes, contending that the damage was just a few scratches and that Gow clearly had alternative cars available to him. However, Gow said that none of these cars were anywhere close to being on a par in terms of prestige with the McLaren, although he had utilised one of the Aston Martin’s while waiting for the Ferrari he was initially promised. Guy Vickers from Exchange Chambers acted for Gow, and the judge in the case ruled in Gow’s favour, saying that although the Mercedes was one of the better models on the market, it fell short of the “status and prestige” of the McLaren. “This was an unusual case in that, unlike the average motorist, Mr Gow owned not only his McLaren Supercar but also four or five other cars including two Aston Martins, a BMW 5 Series and a Range Rover,” said Vickers.